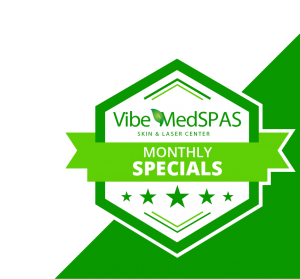 Hello, and welcome back to the Vibe MedSpas blog! We are thrilled that summer is right around the corner and we are certain you are, too. 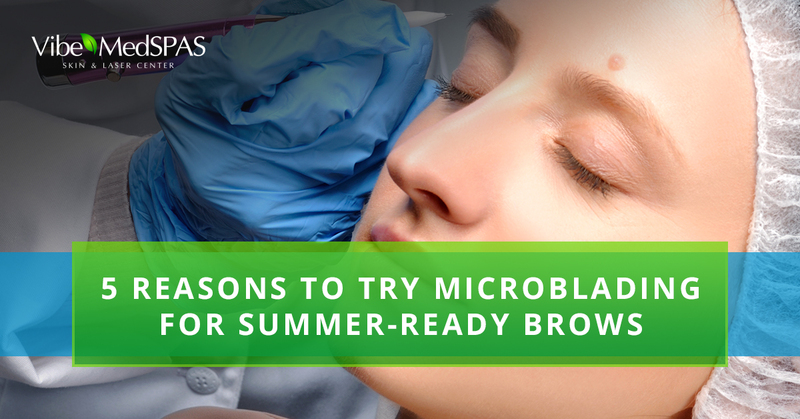 As the temperatures get hotter in Scottsdale, you will want to consider how your brows will keep up with heat. For many of you, you might use pencils and powders to achieve a fuller, more shapely brow, but just how well do these makeup products stand up to the blazing summer heat here in Arizona? 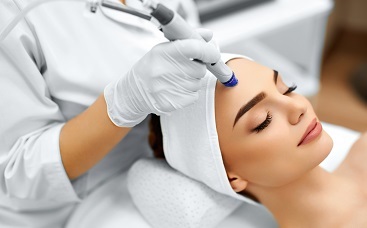 As your Top Rated Local® med spa in Scottsdale, our team of health and beauty experts is here to assist you in achieving your beauty goals so that you can look and feel amazing all year long. Today, let’s take a look at some of the top reasons to consider eyebrow microblading this spring to give your brow game some umph for summer. If you have thinning eyebrows or no eyebrows at all, a trip to the pool can be quite stressful. There is nothing more humiliating than diving into the pool with two, perfectly-shaped eyebrows only to come out of the water with just one. It’s nearly impossible to go swimming and not wipe away the water from your face. But if you go underwater, you might just wipe away more than water from your face. If you plan to go swimming this summer, microblading can give you fuller brows that will stay on even after going under water and drying your face off with a towel. Let’s face it — Scottsdale summers are hot. Simply going for an afternoon or evening stroll can spell disaster for your brows when you sweat. If you go to the gym or workout outdoors, keeping your brows looking fresh is probably quite a task. But with microblading, you won’t ever have to worry about sweating your brows off. They will stay put during the toughest workouts and no matter how much you might sweat on an outdoor adventure. Many of you will be spending a lot of time outdoors going hiking and camping, but what does that mean for your brows? If you use pencils and powders to either fill in thin brows or draw on non-existent brows, you’ll have to make sure to pack all your makeup products to keep your brows looking great. But who has time for that on a camping trip? Microblading allows you to spend more time exploring the Arizona wilderness and less time tucked away in a tent trying to apply your brows each morning. If you live an active lifestyle, microblading can make your beauty game a breeze! When you have microblading done, you never have to worry about smearing your eyebrow makeup while wearing a bandana, hat, or any other activewear accessory. You won’t have to worry about sweating your brows off and you won’t have to sacrifice your active lifestyle because you’re worried about ruining your eyebrow makeup. If you have trouble applying pencils and powders so that you achieve the brow shape and color you desire, microblading is for you. Say “goodbye” to spending hours in front of a mirror trying to get your brows even, and “hello” to having more time to spend doing other things while looking and feeling your best. During a microblading consultation with us, we will map out and measure the shape and symmetry of your face until we give you the perfect brows you desire. We will match a natural-looking, semi-permanent pigment to your skin tone, hair color, and natural brow color to achieve a brow that resembles your natural brows. 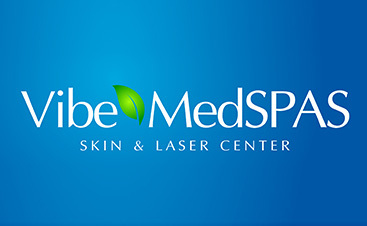 If you’re ready to get summer-ready brows, call Vibe MedSpas, the Top Rated Local® med spa in Scottsdale, for a beauty consultation for microblading. We will help you achieve the look you desire so that you feel and look amazing for summer! Call us today!